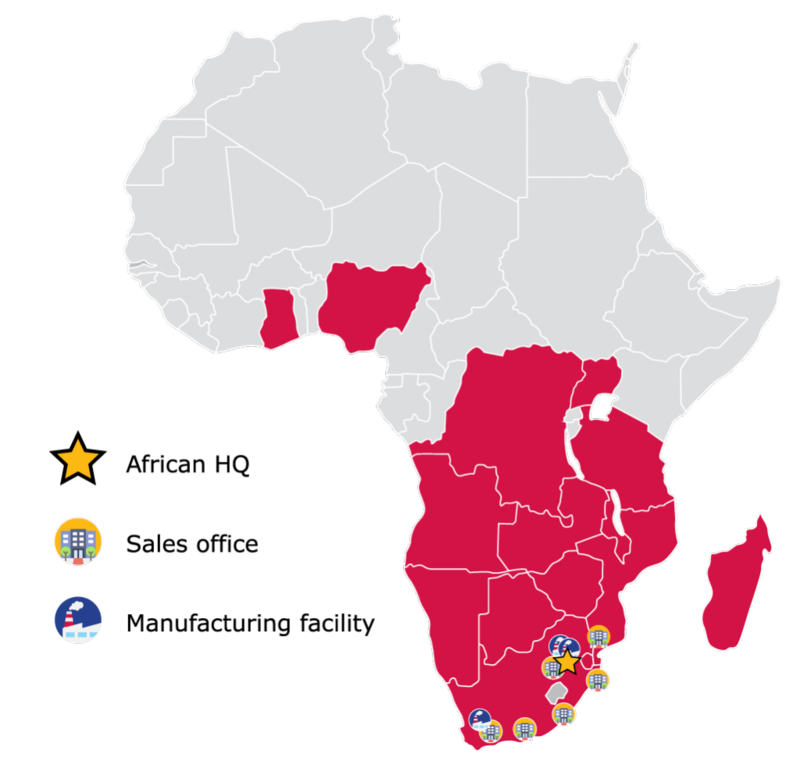 With our head office and lead manufacturing plant based in Ophirton, Johannesburg, and regional offices in all major districts of South Africa, our reach extends well beyond South Africa, servicing over 15 countries throughout the continent. We will treat our customers, our associates and our communities the same way: Like Family. The African business was Founded by Evan Poulos in 1987 with the establishment of HotBake Systems (Pty) Ltd – a joint venture with Score Discount Supermarkets. 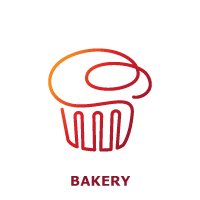 HotBake Systems was established to own and operate in-store bakeries and to introduce the concept of frozen bakery products to South Africa. 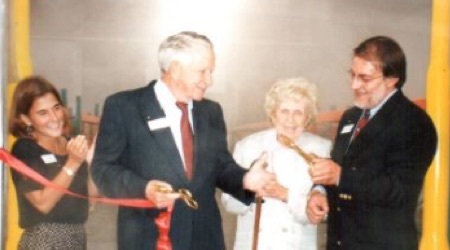 In 1992, a search commenced for a partner to provide HotBake Systems with the know-how on how to establish and operate a frozen dough facility. That partner was Rich Products Corporation. 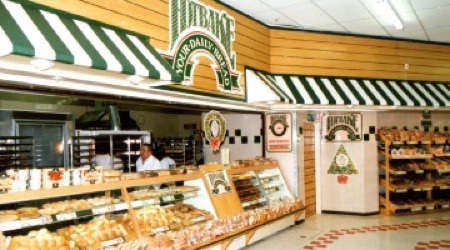 In 1992, frozen non-dairy toppings and icing as well as a range of select frozen bakery products were imported from the U.S for initial market testing. After two years, in 1994, a restructure of HotBake Systems occurred involving Rich Products Corporation U.S which set the path for the creation of Rich Products Corporation Africa. 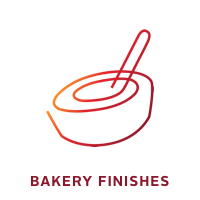 1996 saw the establishment of a premium local manufacturing facility to produce a variety of best-in-class bakery products. 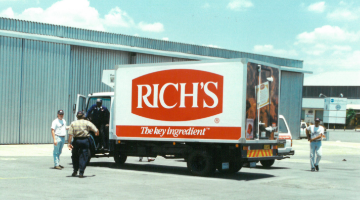 Shortly thereafter in 2004, Rich’s Africa continued to expand with the establishment of a local non-dairy manufacturing facility. 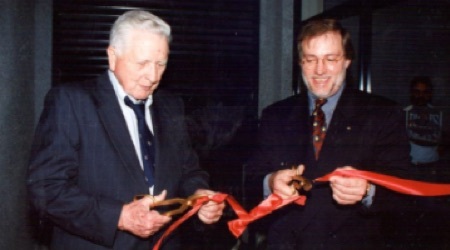 In 2007, the commencement and setup of an Export Division was established. To date, Rich Products Corporation Africa exports to over 15 countries on the African continent. 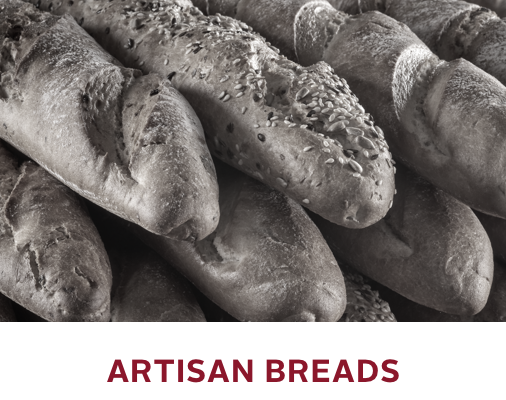 In 2017, Rich Products Corporation Africa concluded their first acquisition – Artisan Breads™ – an artisan bread manufacturing plant in Cape Town. 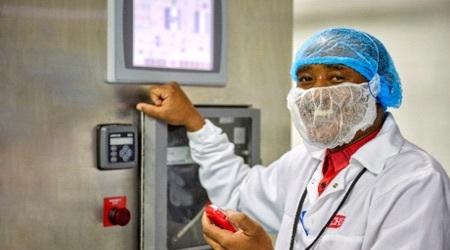 Soon thereafter, in early 2018, Rich Products Corporation Africa concluded their second acquisition, Panciera – a Johannesburg based dessert manufacturer – strengthening the company’s position within the dessert category and providing an opportunity to further expand into new and existing channels. 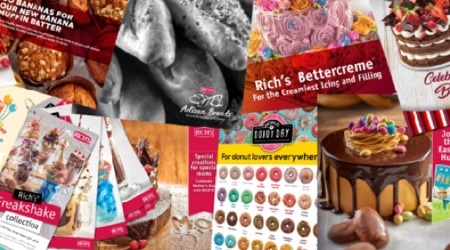 Today, Rich Products Corporation Africa operates in the In-Store Bakery, C–Store, Food Service, National Accounts, Industrial, Airline and Export markets. We employ over 700 Associates and produce more than 400 products. 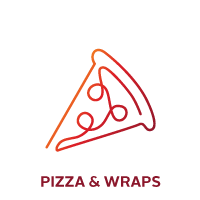 Our products are created with your business and menu in mind. 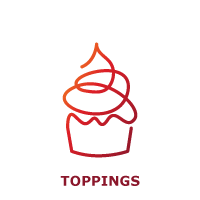 From ready to use pre-whipped toppings and icings, to authentic patented freezer-to-oven croissants, pastries and pizza, our diverse and customizable portfolio delivers endless opportunities for creative applications. If you can imagine it, Rich’s® has the perfect ingredients to make it a reality. 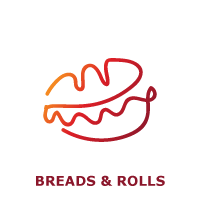 Whether you are a family cafe with a loyal handful of customers, a caterer, independent hotel or group, restaurant or QSR satisfying new tastes every day, or a retailer needing speed and innovative solutions; we’ve made it our business to fuel yours. Rich’s® has the components you need, all through the day. 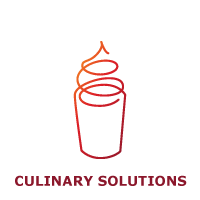 Our diverse and scalable product lines pair perfectly with our decades of experience in culinary sectors just like yours. We love food and our passion goes well beyond taste to include an unwavering commitment to providing safe, wholesome and reliable products. As a family-owned company, we made a promise to treat our customers, our associates and our communities the same way; like family. That’s why every product we produce is something we would confidently serve to our own families. This confidence comes from a stringent and robust adherence to food safety standards and practices that ensure the safety and reliability of our food supply. Underpinned by FSSC 22000, which provides a framework for effectively managing our food safety responsibilities. This system is fully recognized by the Global Food Safety Initiative (GFSI), and is based on existing ISO Standards. It is designed to ensure that we manufacture products of the highest quality and food safety standards at all times. Our role is to protect and promote the wellbeing of our customers and end consumers – that’s why our associates work tirelessly to monitor and maintain our manufacturing facilities and subscribe to the highest quality standards. With innovation being the founding seed of our success, the spirit of innovation is within our fiber and genetic make-up; the epicenter of all we do. One of our core family values, “imagine what’s possible and create what’s valued”¸ allows us to be the Trusted First Choice for customers. 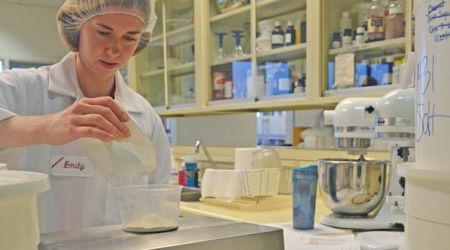 Our dedicated and highly skilled in-house Research and Development team ensures we create valuable products that are a catalyst for our customers’ success. 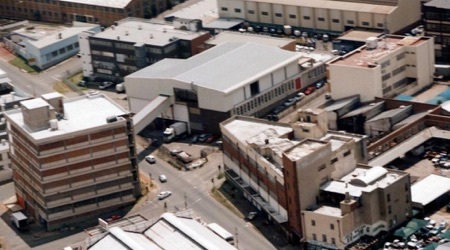 Our robust and well-invested manufacturing facilities are located across South Africa produce best-in-class products.. Throughout the years, we have continued to expand in order to enter into new channels and meet various customer needs. 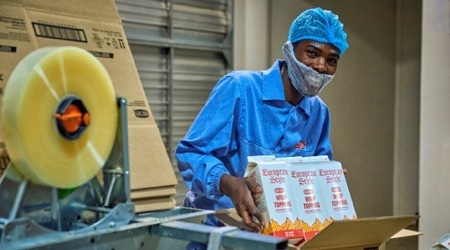 Our dedicated approach and commitment to investment has recently made Rich Products Corporation Africa home to the largest frozen bespoke pizza line in Africa – a claim we are most proud of. We have a product to meet your every need. Our national distribution footprint is supported by our committed and efficient on-ground sales and telesales coverage network. Transportation of our frozen product portfolio is made possible through our self-owned transport fleet as well as our commissioned distribution partners. Our reach is countrywide and we are committed to providing our customers with quality products, always. National sales offices allow our teams to meet local needs with local knowledge, ensuring our customers’ needs are always supported. 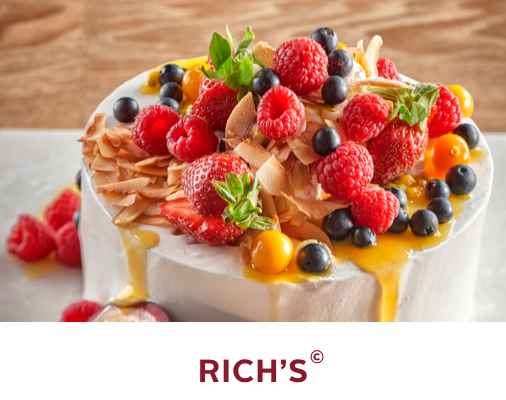 Rich’s is your culinary resource, helping you find delicious ways to transform menus into can’t-miss moments, allowing you to always deliver a fresh, rich experience. Our fully fledged RichTech® facility and Customer Innovation Kitchen offers countrywide on-site technical training for a wide range of prep options for important menu items and best-practice knowledge transfer. 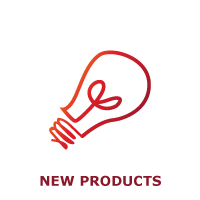 It is an environment to develop new recipes, infuse value into current offerings, provide consumer insights, improve time management and develop ground breaking innovations and merchandising support to address your industry challenges. Our commitment to foodservice, our passion for customers, and our operator-first approach creates value second to none. For any training requests or queries please contact us on bookings@richza.com, or call 0860-0-RICHS (74247). If you would like to send us feedback please click below. Our pledge towards consistency and innovation comes with a commitment to problem solving. Our in-house marketing department will work right alongside you to better understand your business and help you create new opportunities and increase profitability. This is achieved and supported through various activities that understand consumer needs, create category excitement and ensure the right products are supported in the right environment. 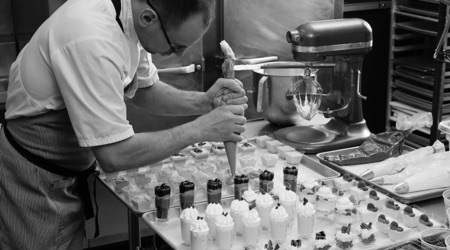 I have always had a passion for baking and the bakery industry! 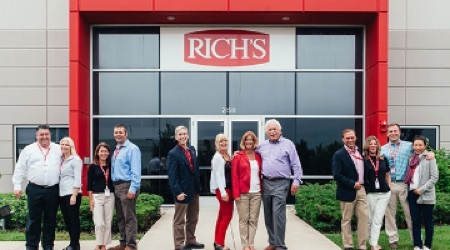 I love working for Rich’s® as they have invested in my personal skills and abilities – giving me the confectionary knowledge needed to do my work to the best of my ability; which I previously wasn’t able to. Winning RichTech® of the Year was a humbling achievement and I am proud to show my trophy to my children, encouraging them to always give their best at what they do. Year after year, customers like you rank character, speed and insight as the critical elements that add value to their business and differentiate Rich’s from the competition. It’s these elements that are the foundation of the Rich Experience, earning Rich’s the coveted position of trusted, first-choice supplier and partner. The Rich Experience touches every part of our business, every day, with every customer, in every country we work in. The Rich Experience is our commitment to our customers and their customers – the end consumer – in making sure that we deliver value in everything we do. Backed by a deep understanding of customers’ businesses, we gather market research and consume data and leverage our culinary and sales expertise to offer solutions to help our customers grow. 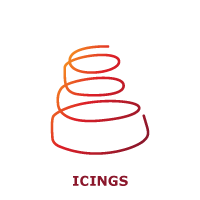 We act as an extension of our customers’ internal teams. We research the marketplace, analyse information and put knowledge and insight into action for our customers. We innovate with speed and respond with urgency. We strive to anticipate opportunities and solutions long before our customers even realize that they have a need. We have a strong sense of doing what’s right and a connected global culture that enables our people to bring our values to life. Devote time and talent where we live and work. 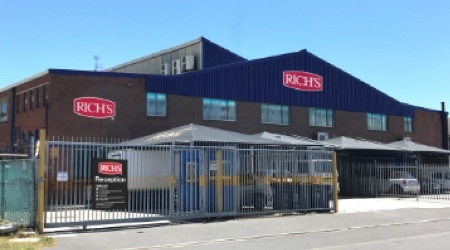 The core values instilled at Rich Products Corporation extend well beyond the workplace walls – Rich’s associates across the globe are committed to enriching and supporting their local communities by connecting, collaborating, and contributing to organisations, individuals and causes close to home.